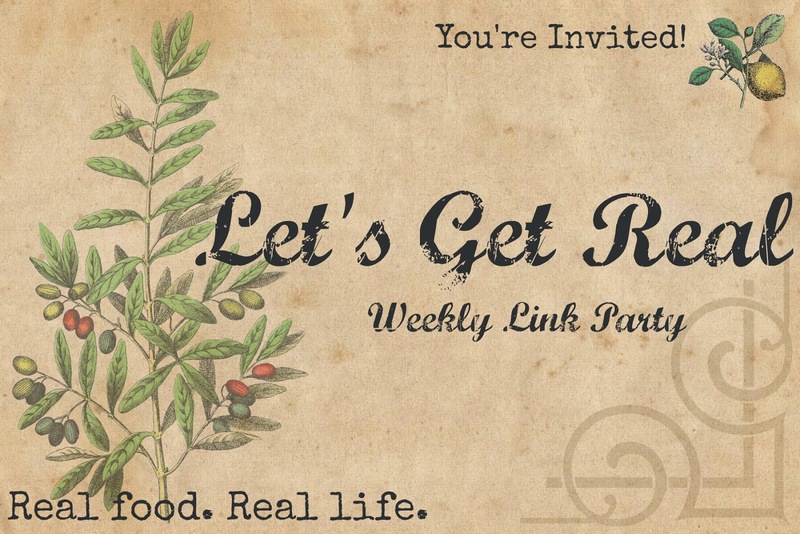 Welcome back to another great link party this week! You’re going to find all sorts of great recipes, tips, interesting stories and fitness inspiration linked up below. 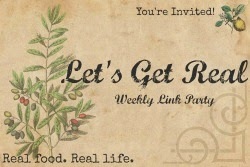 So join the party or just take some time to peruse the great content linked up here. And don’t forget to go check out today’s featured post from last week’s party. It’s just in time for a special St. Patrick’s Day dinner! 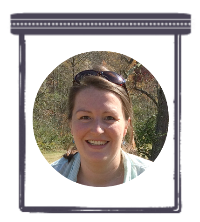 A Big Welcome to our very Special Co-Host Marla from Organic Life on a Budget ! Please don’t link and run! Follow and comment on at least 3 other blogs. The more effort you put into getting to know everyone, the more you will get in return. 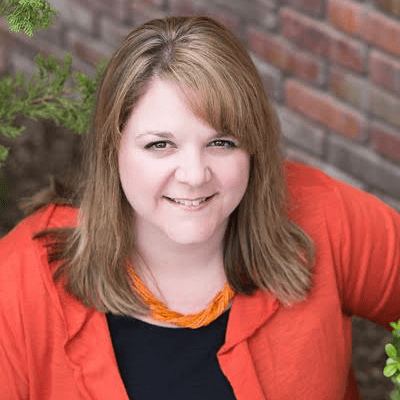 Everyone is here to get more readers and traffic to their blogs so let’s show them some love! CHAMP – BRÚITÍN- POUNDIES from The McCallum’s Shamrock Patch just in time for St. Patrick’s Day planning! Check out all of Heidy’s other great Irish recipes for an authentic meal. I can’t find the party badge. Please help me out!! Thanks a ton! !